Meet the herds which inhabit the temperate grasslands - one of the most diverse habitats on Earth. Grasslands make up one quarter of the Earth's land. Grasslands are found on every continent except Antarctica. 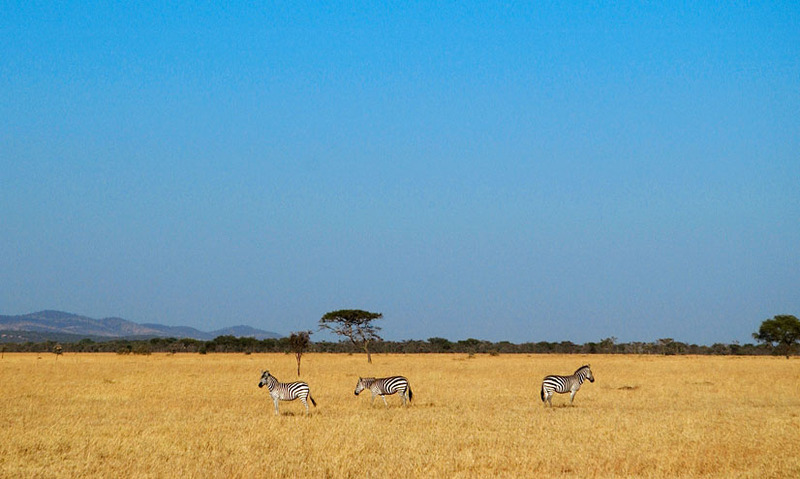 Tropical grasslands have distinct seasons with winter droughts and summer rains. In areas of temperate grassland, grass is the dominant vegetation and the soil is very fertile. Home to a vast array of plant and animal species – grasslands make up one-quarter of the Earth's land. From the sweltering heat of the African Serengeti, to the rolling plains of the North American prairies, grasslands are found on every continent except Antarctica.